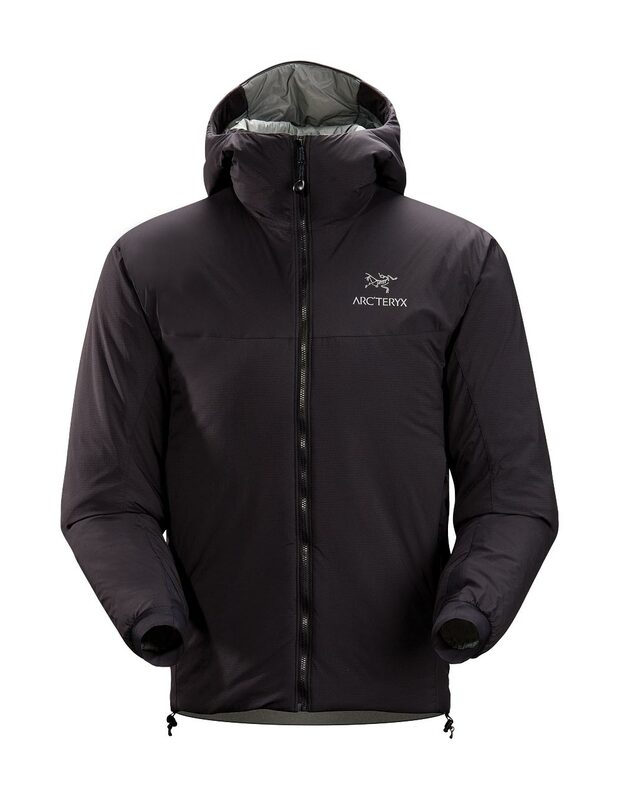 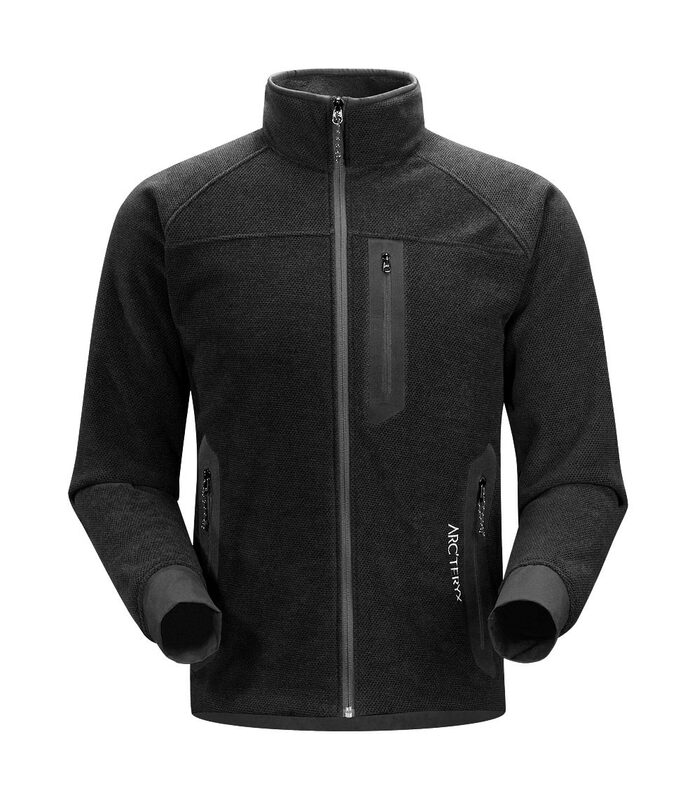 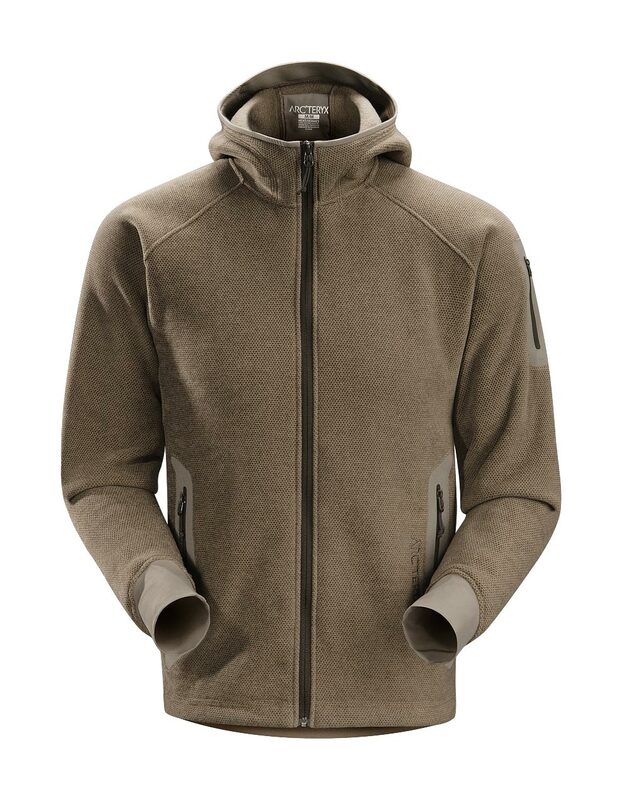 Arcteryx Black Atom SV Hoody | Arc'teryx Men Online Sale! 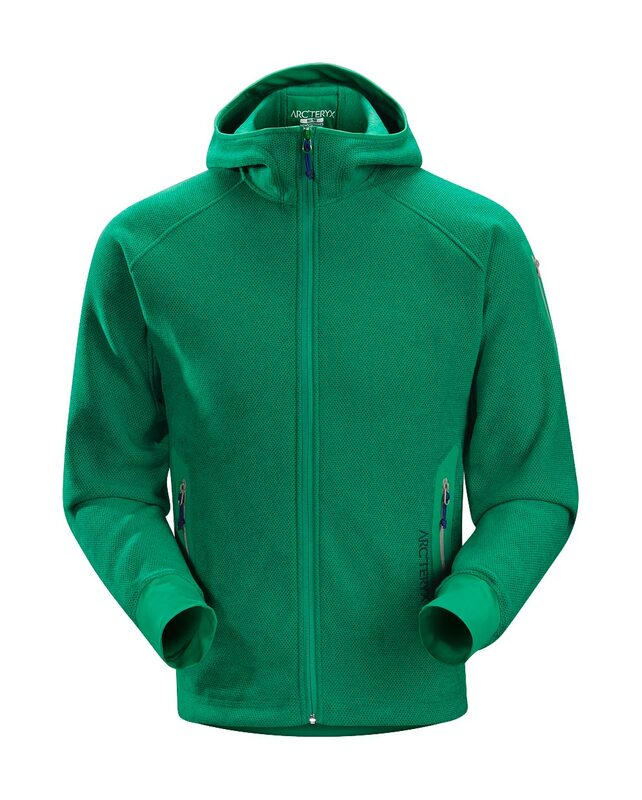 Big Mountain Skiing / Ski/Snowboard / Ski Touring / All Around Significantly warmer and more protective than a fleece jacket, this insulated hoody is breathable enough to be used as a super warm mid-layer on frigid days and protective enough to be an outer layer while belaying or hanging out at camp. 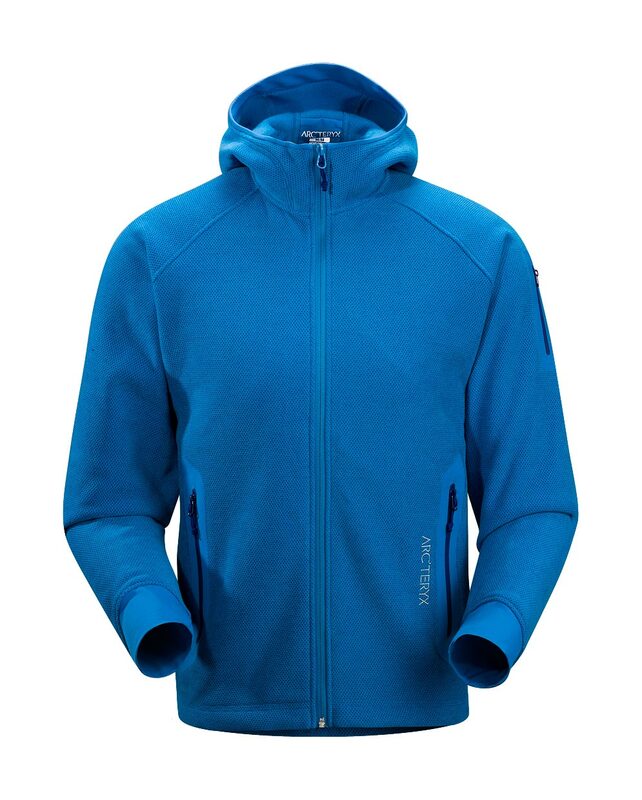 An extra thick dose of synthetic Coreloft insulates but packs small, and a light tricot underarm panel enhances breathability. 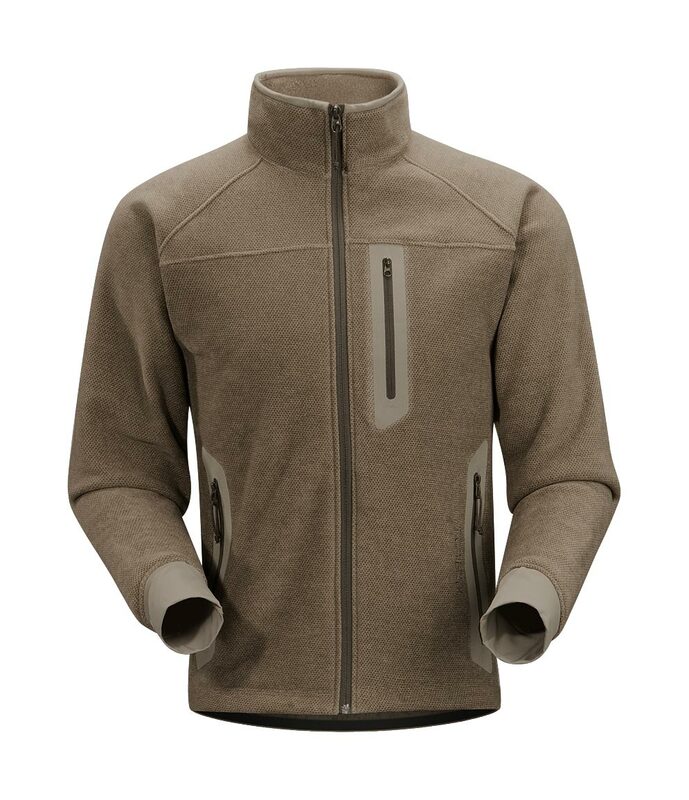 Coreloft 100 gm/m insulation Machine wash in cold water.